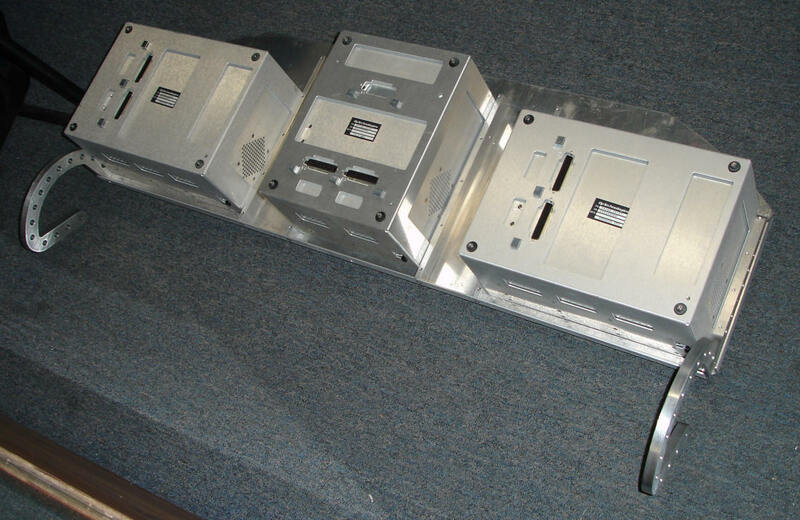 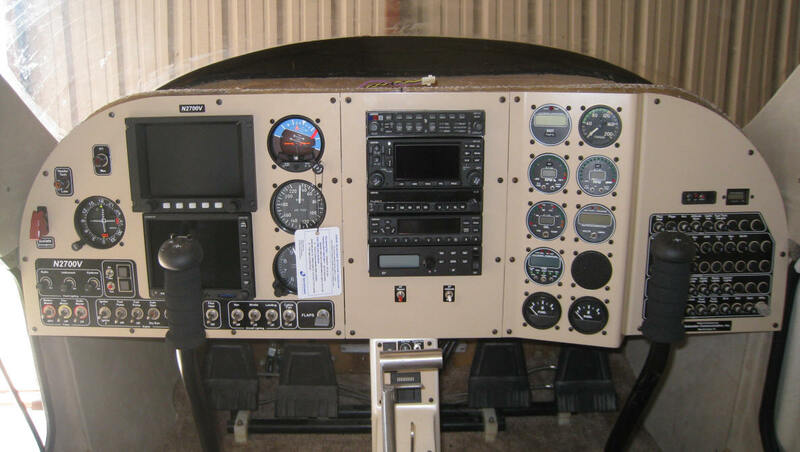 The brand new Comp Air 12 will be getting our complete custom panel install. 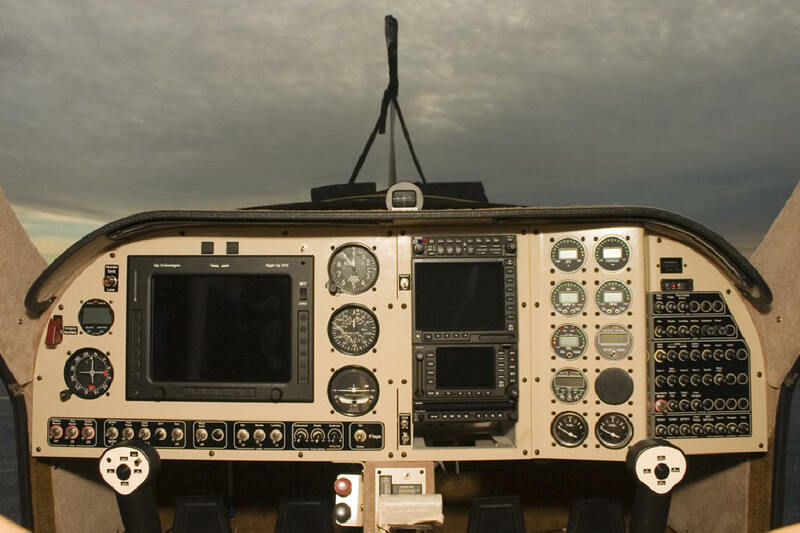 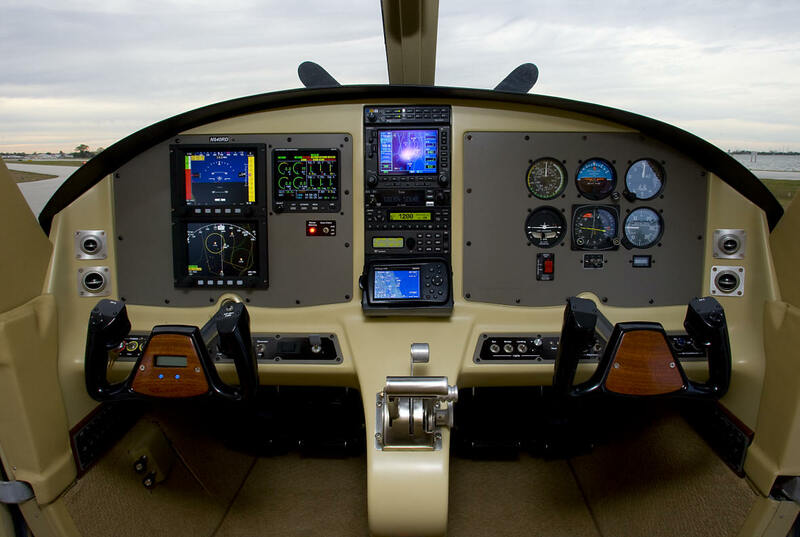 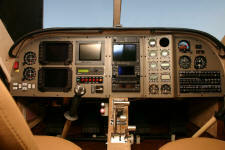 The most significant part of the panel is the three large OP Technology EFIS flight displays. 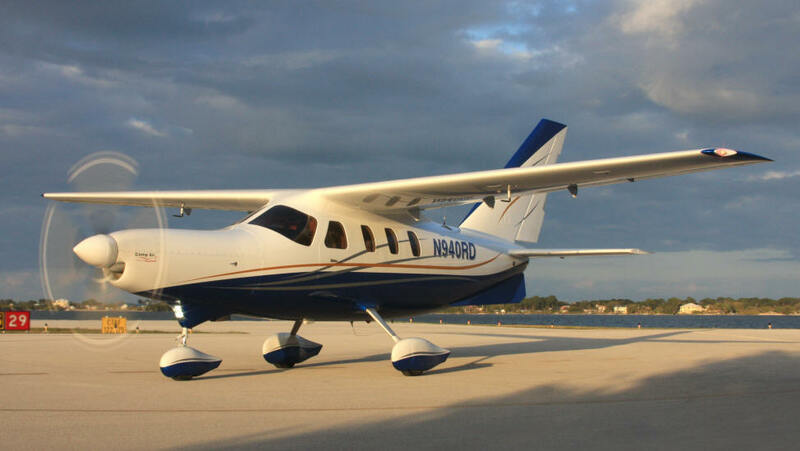 This aircraft will also be equipped with the Forward.Vision FLIR camera system which displays on the center MFD. Copyright © 1998 Sebastian Communication, Inc.